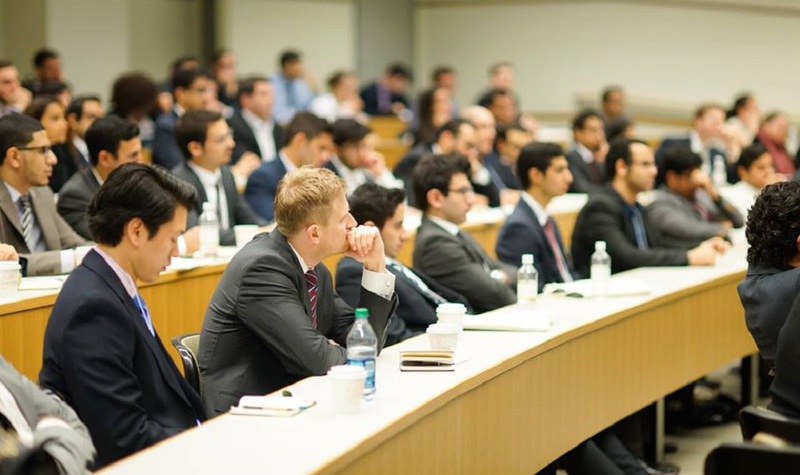 The Wharton Middle East & North Africa Conference is the preeminent student-organized annual gathering of business and thought leaders from MENA in North America. This year will be seventh edition of the event hat had originally started in 2012. The conference will showcase Joe Westphal, Former US Ambassador to Saudi Arabia and Pratin Vallabhaneni, Partner at White & Case. Famous VCs of the region including MEVP’s Walid Mansour, Leap Ventures’ Henry Asseily, and Mindshift Capital’s Heather Henyon who also happens to be the founder of Women’s Angel Investment Network will also speak at the event. “We are excited to be hosting this year’s annual Wharton MENA Conference in partnership with North America’s leading MENA organization and to be hosting an all-star cast of speakers from across the VC and startup ecosystem in MENA,” said Tala Al Jabri, the Co-Chair of the conference, speaking to MENAbytes. “The conference comes at a pivotal time when the MENA region is in many ways driving some of the most salient trends in the VC industry…no longer are we only a source of capital, but increasingly, local and foreign investors are seeing the potential of innovation happening right in the MENA market. These are positive trends that we anticipate will continue into the future,” she added. Previous editions of the conference included speakers like HE UAE Ambassador to United States Omar Ghobash, Mohammed Alshaya, Chairman of Alshaya Group, and Tarek Sultan, CEO of Agility Group. “I was an organizer for the first Wharton MENA Conference as an undergraduate in 2012, and I am very excited to see how far this conference has come. With the move this year to New York City and the partnership with ABANA, this year’s conference should be the best yet,” Patrick Eliyas, Co-Chair of the conference told us. Wharton MENA will feature panels and keynote speakers on venture capital, tech entrepreneurship, FinTech, and public policy in MENA. “For the first time in North America, we will be hosting a panel especially dedicated to exploring MENA blockchain and crypto, and what this will mean for our future,” noted Tala. The conference will be held at White & White & Case’s offices in the New York City on March 23, 2018. You can learn more about the event and buy tickets here.